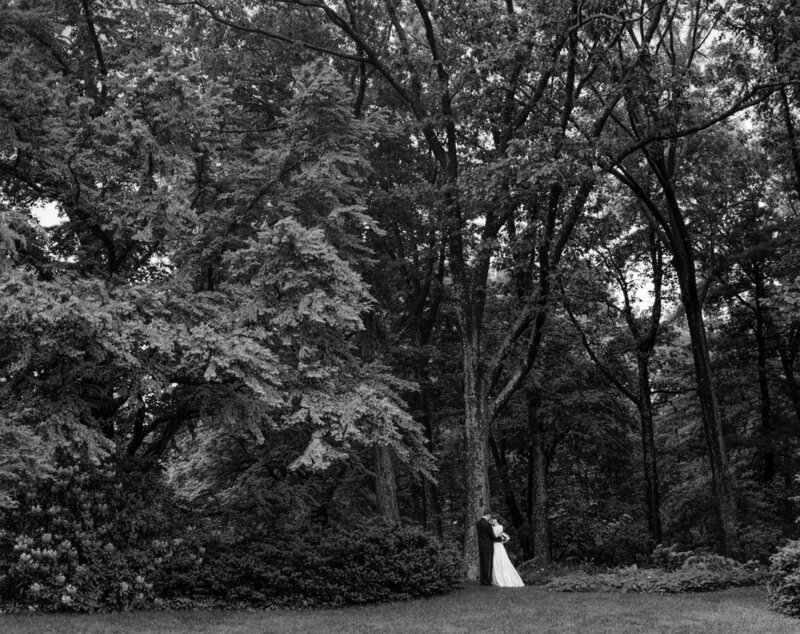 I love photographing weddings!! 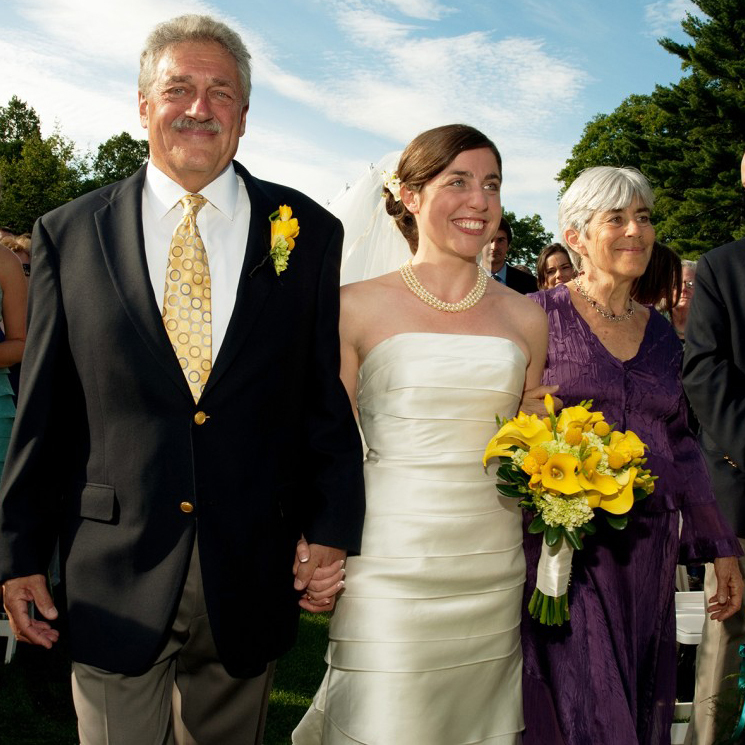 My approach as a documentary photographer informs my wedding work and vice versa. In both cases, I strive to capture the unique and fleeting moments of joy, beauty, and connection that I observe in the world. On your wedding day, I want you to feel totally comfortable being photographed so that you can be free to express yourselves and be totally present. I work unobtrusively and love candids, I am an observer. For wedding formals, I love natural lighting and carefully select the most beautiful locations for the posed portraits and family pictures.